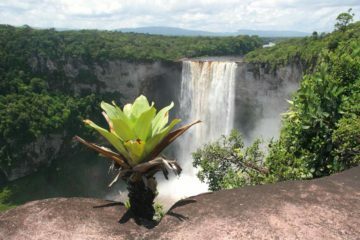 Guyana Waterfalls are situated in some of the most pristine and undeveloped rainforests left in the world. 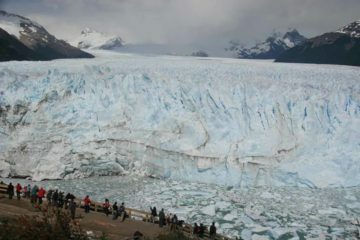 It’s for this reason that an excursion to any of its many waterfalls will reward nature lovers with a truly back-to-nature experience, but that also means that you’ll have to work for each sighting. Our visit to the country was limited to one Labor Day weekend to see the country’s greatest scenic wonder – Kaieteur Falls. Now for a geography lesson. I’m sure when you mention the country Guyana to most people, you get this bewildered look as they have no clue where the country is on the map! This was certainly our experience when we told our friends where we were going for the weekend. “You’re going where?! ?” was the common response. Indeed, it’s easy to think it’s in Africa somewhere or even get it confused with Uganda or Guinea. So here’s the low down, mon! Guyana sits just east of Venezuela on the shoulder of the South American continent. It’s rather unique among the South American countries in that it’s the only one that is primarily English-speaking (albeit with the classic Caribbean accent). In fact, the country considers itself more of a Caribbean nation than a South American one. We just so happened to be in the country on the last day of Carifesta X, which is a gathering of all the Caribbean nations to share and exhibit culture and the arts (yet another indicator of its Caribbean identity). 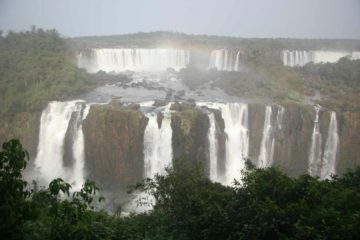 I don’t think the world has quite discovered the raw natural beauty this country possesses quite yet. 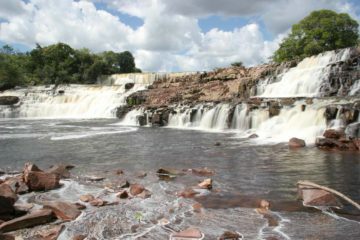 We hope to be fortunate enough to return to Guyana and see its many other waterfalls. 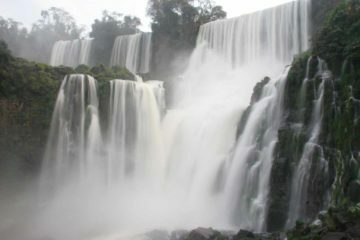 But in the mean time, check out the falls we’ve seen on our agonizingly short trip.